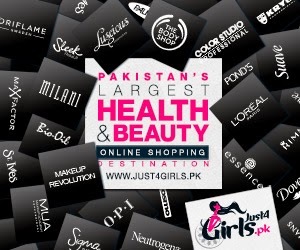 Daraz.pk has a variety of things available online ranging from clothing and accessories to lifestyle and bedding items. This site is not only catering women, but yes there are a lot of things available for guys too. Shoes, cosmetics, bags, sports items and much much more, you can find everything under just one name... and yes that is DARAZ. So when I was given an opportunity to shop from Daraz, I wanted to get myself a handbag as I was already looking for one. There is a biggg variety of handbags, clutches, travel bags and many other bags available online at Daraz.pk. 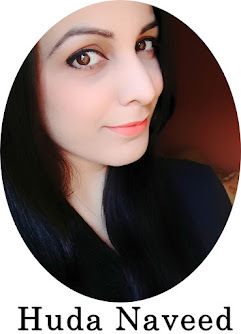 I picked a dark brown leather bag from the store for PKR 1100/- only. There are different payment methods available such as paying via online bank transfer or COD (cash on delivery). I placed my order on sat night and made my payment online. I got an email immediately and then got a confirmation call on Monday. For some reasons, I was busy and couldn't attend the call so I received a confirmation message from the store telling that my order has been confirmed. I was given an estimated date of delivery for the order. Meanwhile, there is also an option to track the order on the site where one simple enters the order number and can track the progress of the order. I kept checking the progress of my order. My order arrived exactly on the estimated date that they gave me (in 5 days). Wow I was so happy to see my first parcel from Daraz. Daraz.pk also has a 7 days return policy in case if you are not satisfied with the product you received you can call them or email them to return the product. Well, I was completely satisfied with my bad and my shopping experience. Here is my new brown bag from Daraz. So, overall I recommend you all to visit "daraz.pk" and you will be amazed to see the variety of products available. There is something for everyone and don't worry if you don't have any bank account. You can always choose to pay cash on delivery (COD). 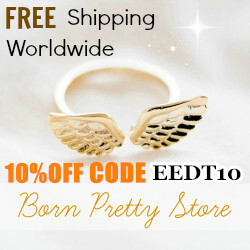 You can get 10% off your purchase by signing up for their newsletter...yayyy!!! PR Post: This bag was purchased using a voucher code provided by the store. However, this has not affected my opinion and my review is honest.